My personal response to the Highwic project was to engage in the first ‘formal’ interaction design that I had pursued. 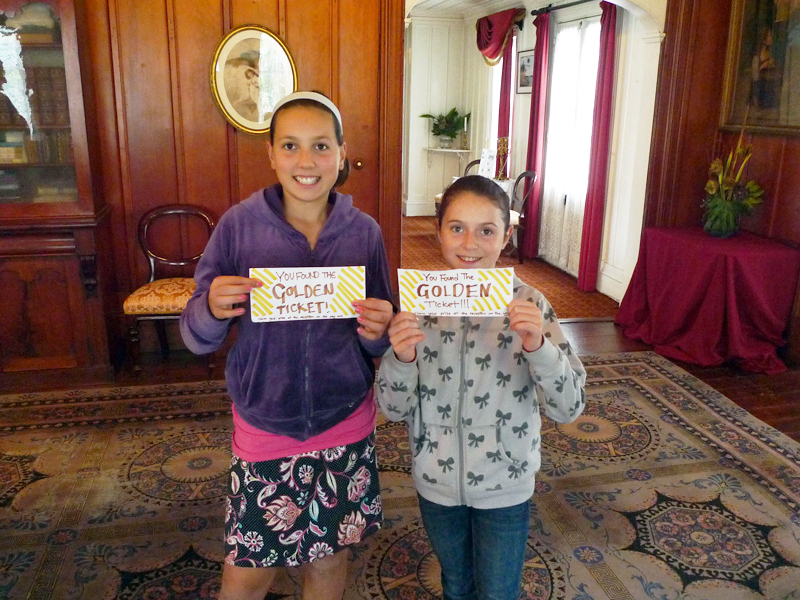 I found this project fascinating and spent many hours working on it above my Highwic project management duties. Essentially we made a series of design interventions at points that we had established as weak, or confusing in the users Highwic experience. Most of these issues were from a locus of client immersion and education. 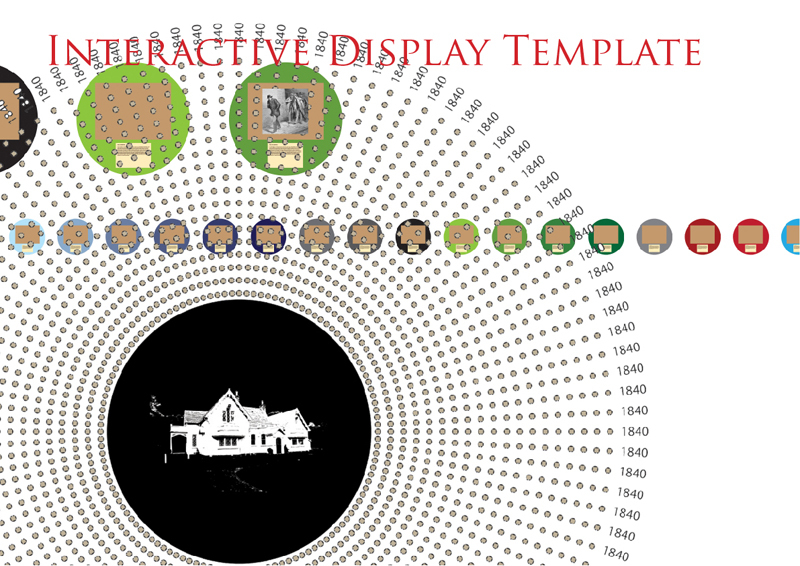 A Prezi/Flash based interactive touchscreen that positioned Highwic and its historical narrative within the rise of the emergent Auckland community. 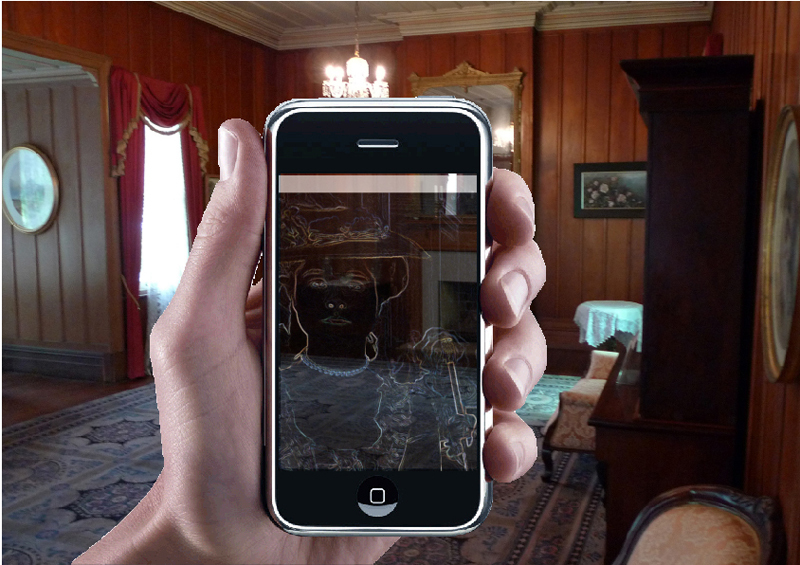 An app that used Augmented Reality to interpose the ghosting of historical scenes in the now quiet house. 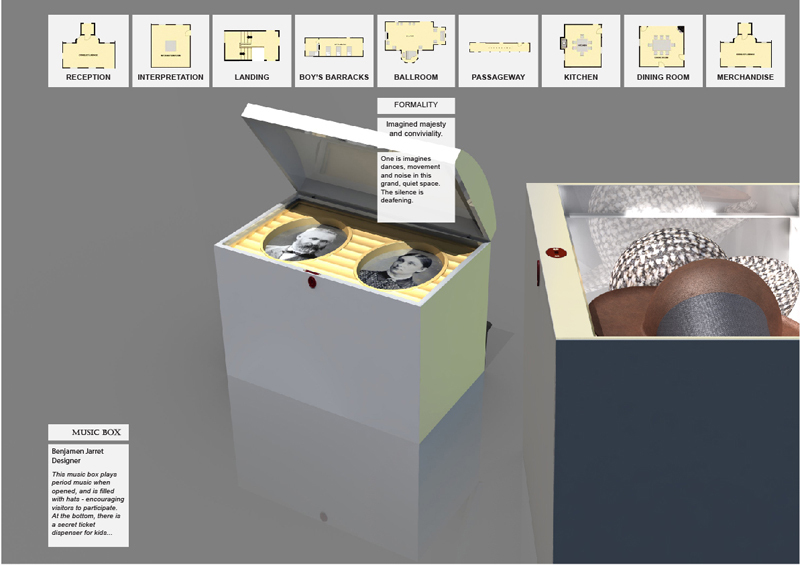 A set of chests that featured historical simulacra to show the class-based concerns and experience that past figures of the house would have been positioned within. 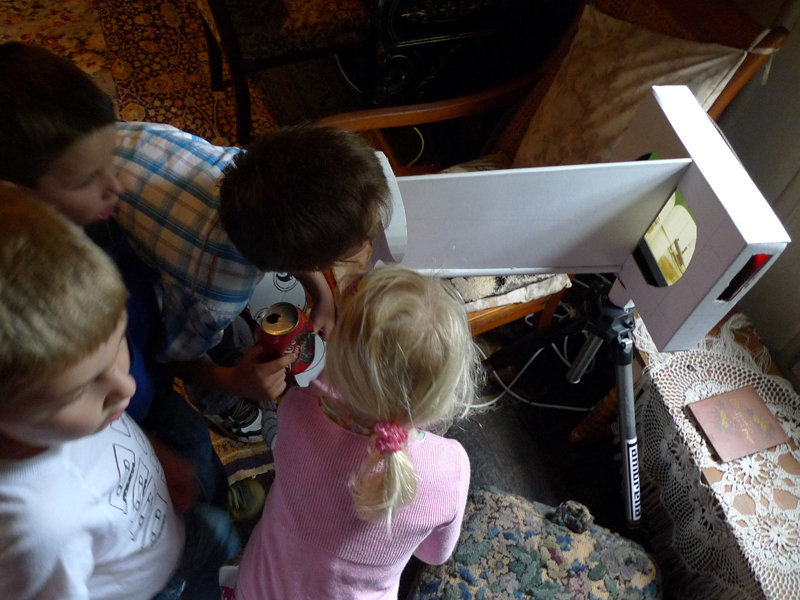 A Whistle TV that took design cues from the Victorian Phenakistiscope to engage children in the upstairs rooms.